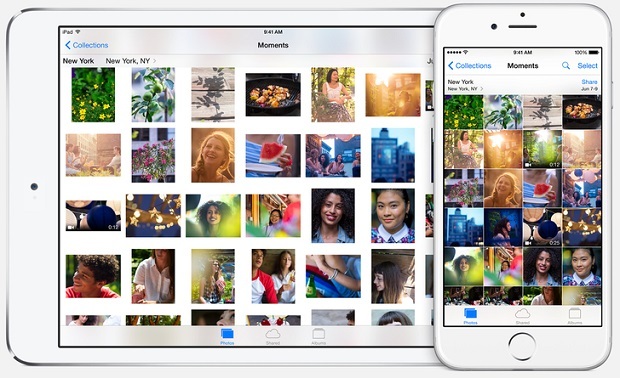 Sources from Apple confirmed that its iCloud Photo Library will be available to all its users starting next week via an update to the iOS 8. The operating system update will also include Camera Roll which it released last month. iCloud Photo Library works by not only storing photos and videos but also syncs them and manages them across all your devices. The functionality of the new iCloud app is a cloud based services which automatically saves all the photos and videos from Apple devices to iCloud. Also you can download and access any of such videos from cloud to any iOS devices and iCloud drive on the web in the original format and resolution those were taken. Again any changes made to the photo or video on any iOS device can be viewed on any other iOS device and the changes will be visible there. The advantage of such an application is to free up all the storage space on your iOS device since all the pictures and videos are stored on the cloud rather than on your device. The Photo app that comes with the iCloud Photo Library organizes all the photos and videos according to Moments, Collection and Years across all the iOS devices. Again marking any picture as Favorite or creating albums or creating a custom arrangement will also reflect on all other Apple devices irrespective of the device on which changes were done. Apple which released its iOS 8 on September 8th allowed only a few users to access the iCloud Photo Library since the app was not fully launched then. So it was supposed to be beta version only till the app officially launches in October. Only then it will allow all its users to access the fully functional application. 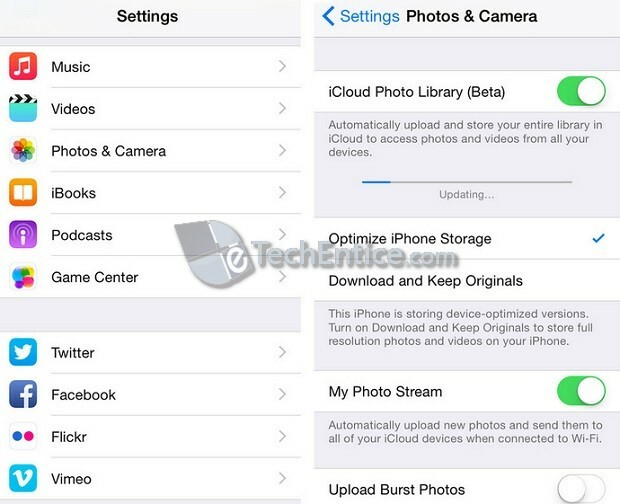 Presently, Apple iCloud Photo Library is named as iCloud Photo Library Beta. When the iOS 8.1 update releases and is updated on the iOS devices, then only the app will be made open for everyone and all its features will be made available for use. The above talked about update will be officially released on 20th October and along with that OS X Yosemite will also include support the much discussed app. For Mac users a new Photos app will be released exclusively early in 2015 which is said to include new controls that will simplify viewing, syncing and managing photos and videos in the iCloud Photo Library through Mac. 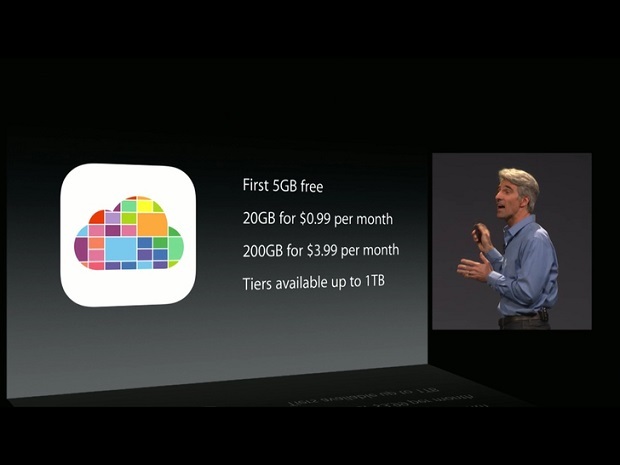 But Apple will provide only a free storage of 5 GB that means you can store photos and videos up to 5 GB. If you want to continue using beyond that you will need to pay according to the storage amount you want. You can do this by subscribing to an iCloud storage plan through an iPad or iPhone by launching Settings, then tap iCloud and select Storage. Then you need to go to Change Storage Plan to choose the preferred storage plan. You need to tap on the Buy icon on the upper right hand corner after which you will be prompted to sign in to your iCloud account to complete the purchase process. You can change your plan type any time depending on your storage needs. Subscription plans may cost from free to $19.99 per month for one TB of storage. When you purchase iCloud storage plan, make sure it works for iCloud drive as well so that you need not buy any additional plan for that service. On your device you can enable iCloud Photo Library by tapping on Settings, then browse to Photos & Camera and toggle on the option for iCloud Photo Library. Presently, this feature is enabled for a random and selected group of users and will be made available to all on its iOS 8.1 roll out. It will also have the Photo Stream features within the Photos app. From your Camera Roll any new photos which gets stored on your device will be automatically saved on your iCloud Photo Library app. However, presently it is only a beta version and it is continuously being tested by Apple to improve its features when it officially gets released on 20th October.